Ever wondered what to do with that boring front wall? Do you need an abstract, colourful piece of art for your room to make it look more lively? 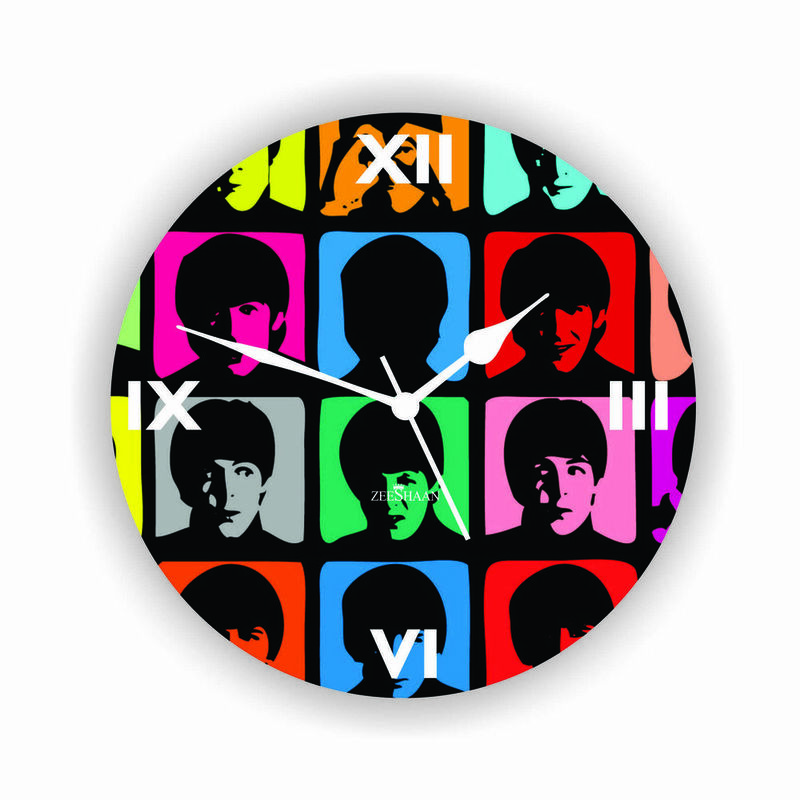 Then for sure you would love this colorful faces wall clock in your room.